With the increasing awareness about detrimental effects of too much medication, people are waking up to the magic of age-old kefir grains. For people in India kefir grains are new, however people have been using them for ages in western world. 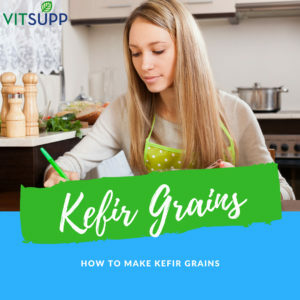 If you are one of those who is wondering what is kefir grains and how to make kefir with it, you are in the right place. I am going to share as much info as possible about kefir grains. 9 How to Make Kefir at Home? Kefir is a fermented, probiotic rich beverage with a refreshing flavour like yoghurt. Kefir is made from starter kefir grains, which is the combination of yeasts, milk proteins, and gut friendly bacteria. Kefir contains stomach and human friendly, naturally occurring ‘probiotic’ bacteria. The bacteria found in kefir is quite similar to the ones found in yogurt, however they are much more potent. Kefir is a cultured, fermented probiotic-rich beverage whose tart and refreshing flavour is quite similar to a yogurt drink. It is made of using ‘starter’ grains. Starter kefir grains are a combination of yeasts, milk proteins, and bacteria. The friendly, naturally occurring ‘probiotic’ bacteria is found in yogurt that combines with yeast symbiotically to produce kefir. 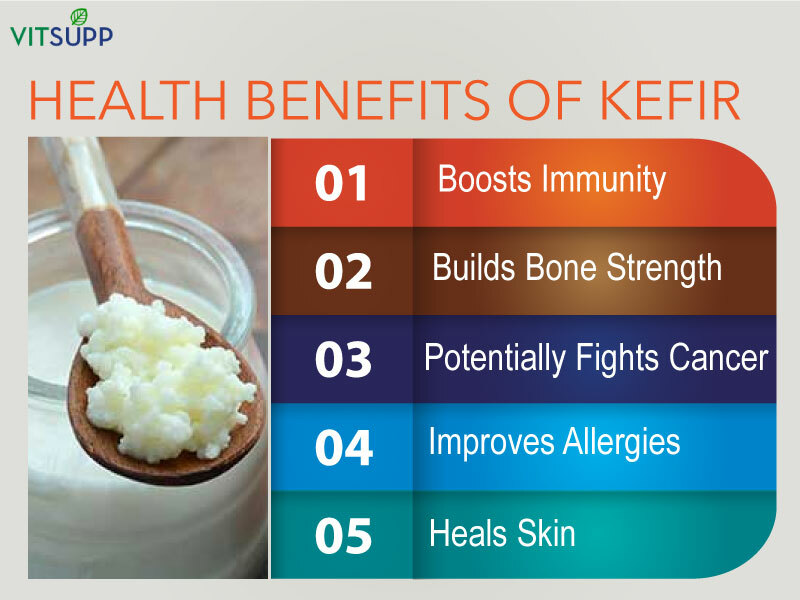 Kefir has superior health benefits, if consumed on a regular basis it is really a boon for our health. It has valuable vitamins and minerals and contains easily digestible complete proteins to give complete probiotic health benefits. 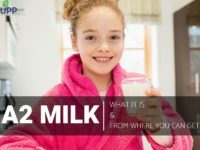 The unique product also has lactase, an enzyme produced by the abundance of beneficial yeast and bacteria that consumes most of the lactose left after the fermenting and culturing process that goes into making Kefir. The large number of microorganisms present in kefir and their microbial interactions, the possible bioactive compounds resulting of microbial metabolism, and the benefits associated with the Several studies have shown that kefir and its constituents have antimicrobial, antitumor, anticarcinogenic and immunomodulatory activity and also improve lactose digestion, among others (2). Generally, kefir grains contain a relatively stable and specific microbiota enclosed in a matrix of polysaccharides and proteins. Microbial interactions in kefir are complex due to the composition of kefir grains, which seems to differ among different studies, although some predominant Lactobacillus species are always present. Besides,the specific populations of individual grains seem to contribute to the particular sensory characteristics present in fermented beverages (1). 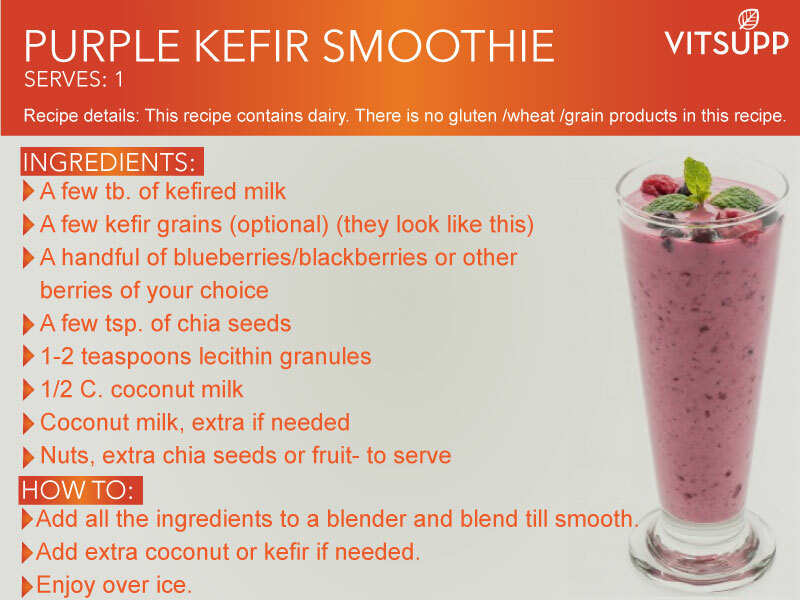 The word “Kefir” has its origin from the Turkish word “keif”, meaning “good feeling”. 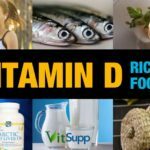 It is a unique cultured dairy product known to have incredible healing effects and can cure issues like leaky gut. 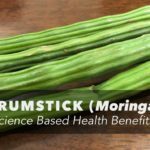 It can uplift your immune system and gives an easy boost to your alimentary canal and digestive passageway. While numerous meta-analyses have been performed on the use of probiotics in the prevention and treatment of specific diseases,to our knowledge, a meta-analysis comparing the efficacy of probiotics across various diseases has not been conducted (4). We all have heard that yogurt has several benefits on our digestive system. You must be wondering how kefir is different from yogurt. Yes Kefir and yogurt have a lot in common among the two. 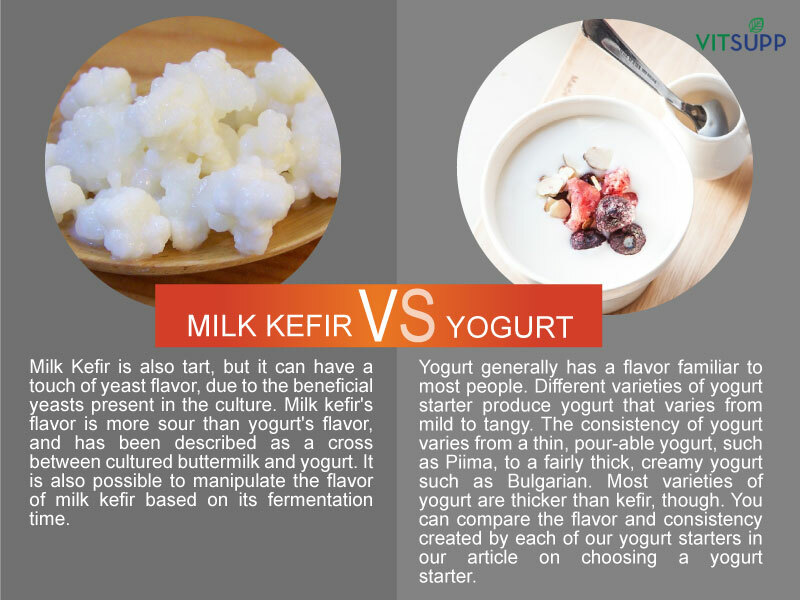 Both kefir and yogurt are have creamy texture, tart tastes and primarily are a dairy product. In terms of nutrition profile also they draw their constituents from milk so they have similar kind of nutrients such as protein, calcium, B vitamin and potassium. However, that is where the similarity ends. 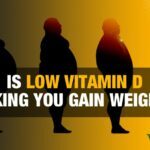 So if you have in mind yogurt or kefir, after reading the below it will certainly be kefir all the way. Yogurt has low fat compared to Kefir. Kefir has higher protein and probiotics. Kefir is thinner and therefore used best as a drink. Yogurt is thicker drink. The process to make kefir and yogurt is different. Kefir ferments at normal temperature, whereas many types of yogurt start culturing under heat. Kefir contains a larger number of gut friendly bacteria, and it is better for the gastrointestinal tract. Active yeast in Kefir provides more nutritional benefits than that of yogurt. Milk kefir grains are live bacteria and yeasts living in a symbiotic environment on the surface of a complex polysaccharide with a casein core. Specific strains of lactic acid bacteria, in particular some of the genera Lactobacillus, are extensively used as probiotics since their ability to modulate the immune system has been demonstrated as well as their capacity to inhibit the growth or invasion of pathogenic bacteria and parasites (5). Kefir provides the above mentioned benefits of probiotics. Kefir is rich in protein, B vitamins, potassium and calcium. 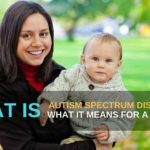 Therefore Kefir is considered to be nutrient-dense drink. Help improve the healthy bacteria ratio in the gastrointestinal tract environment. 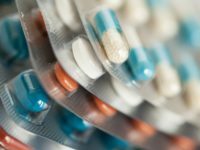 Cure or prevent diarrhea, especially following antibiotic treatment. 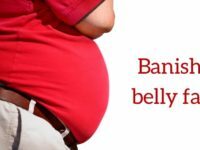 Cure irritable bowel syndrome,or relieve from its symptoms. Reduce or prevent gastrointestinal infections, or increase recovery from them. 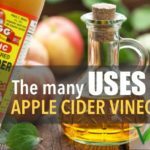 Prevent and cure vaginal infections. 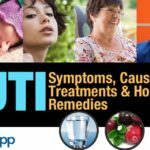 prevent and cure urinary tract infections. 4 Potent Antibacterial Properties (8, 9, 10). Kefir and its insoluble polysaccharide, kefiran, were both tested for antimicrobial and cicatrizing activities against several bacterial species and Candida albicans using an agar diffusion method. Cicatrizing experiments were carried out on Wistar rats with induced skin lesions and Staphylococcus aureus inoculation, using a topical application of a 70% kefir gel. Both kefir and kefiran showed some activity against all organisms tested; the highest activity was against Streptococcus pyogenes. Cicatrizing experiments using 70% kefir gel had a protective effect on skin connective tissue and 7 days treatment enhanced wound healing compared with 5 mg/kg of neomycin-clostebol emulsion. Osteoporosis is a disease characterized by low bone mass and structural deterioration of bone tissue, leading to an increased fracture risk. The incidence of osteoporosis increases with age and occurs most frequently in postmenopausal women due to estrogen deficiency, as the balance between bone resorption and bone formation shifts towards increased levels of bone.An increase in calcium intake is the most commonly recommended preventive measure. 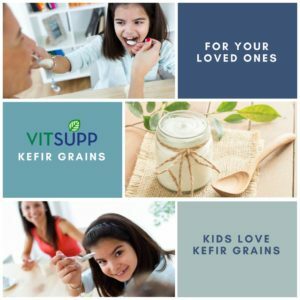 Kefir is a fermented milk product made with kefir grains that degrade milk proteins into various peptides with health-promoting effects, including immunomodulating,antithrombotic-, antimicrobial, and calcium-absorption-enhancing bioactivities. A 12-week treatment with kefir on the OVX-induced osteoporosis model reduced the levels of C-terminal telopeptides of type I collagen (CTx), bone turnover markers, and trabecular separation (Tb. Sp.). Additionally, treatment with kefir increased trabecular bone mineral density (BMD), bone volume (BV/TV), trabecular thickness (Tb. Th), trabecular number (Tb. N), and the biomechanical properties (hardness and modulus) of the distal femur with a dose-dependent efficacy. In addition, in in vitro assay, it was found that kefir increased intracellular calcium uptake in Caco-2 cell through TRPV6 calcium channels and not through L-type voltage-operated calcium channels (15). 6 May be Protective Against Cancer (12). Anti-tumorigenic effects have been demonstrated in animal studies from the intake of kefir, a traditional fermented milk product believed to originate from the Caucasian mountains of Russia. The antiproliferative effects of extracts of kefir, yogurt, and pasteurized cow’s milk on human mammary cancer cells (MCF-7) and normal human mammary epithelial cells (HMECs) was investigated at doses of 0.31%, 0.63%, 1.25%, 2.5%, 5%, and 10% (vol/vol). After 6 days of culture, extracts of kefir-fermented milk depressed MCF-7 cell growth in a dose-dependent manner, showing 29% inhibition of proliferation at a concentration as low as 0.63%, whereas yogurt extracts began to show dose-dependent antiproliferative effects only at the 2.5% dose. Moreover, at the 2.5% dose, kefir extracts decreased the MCF-7 cell numbers by 56%, while yogurt extracts decreased MCF-7 cell proliferation by only 14%. No antiproliferative effects of kefir extracts were observed in the HMECs, while the yogurt extracts exerted antiproliferative effects on HMECs at the 5% and 10% doses. Unfermented milk extracts stimulated proliferation of MCF-7 cells and HMECs at concentrations above 0.31%. Peptide content and capillary electrophoresis analyses showed that kefir-mediated milk fermentation led to an increase in peptide concentrations and a change in peptide profiles relative to milk or yogurt. 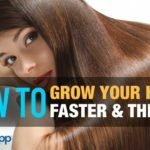 The present findings suggest that kefir extracts contain constituents that specifically inhibit the growth of human breast cancer cells, which might eventually be useful in the prevention or treatment of breast cancer. In kefir, lactic acid bacteria (LAB) are primarily responsible for the conversion of the lactose present in milk into lactic acid, which results in a pH decrease and milk preservation. Other kefir microbial constituents include lactose-fermenting yeasts that produce ethanol and CO2. (14, 15) Non-lactose fermenting yeast and acetic acid bacteria (AAB) also participate in the process. After fermentation the grains increase in about 5–7% of their biomass. During their growth in milk, the microorganism proportions in the grains differ from those present in the final product. (15) This difference is associated with the fermentation process conditions such as fermentation time, temperature, degree of agitation, type of milk, grain/milk inoculum ratio and microorganism distribution, among others. The anticarcinogenic role of fermented dairy products can be attributed, in general, to cancer prevention and the suppression of early-stage tumors, by the delaying of enzyme activities that convert pro-carcinogenic compounds to carcinogens, or by the activation of the immune system (16). The rationale for the use of probiotics in the treatment of functional constipation is based on data demonstrating differences in the intestinal microbiota between constipated and healthy subjects,although very little is known regarding either quantitative or qualitative changes in the bacteria or other organisms under these condition.In conclusion,probiotics have growing popularity in the management of chronic constipation over the past decades.In the era of more novel therapies, kefir may play a role in alleviating constipation symptoms. Kefir is a microbial symbiont mixture that produces jelly-like grains. 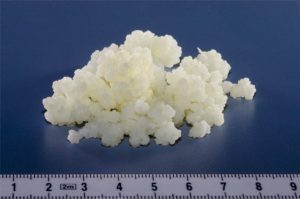 As a widely used neutraceutical, however, the therapeutic applicability of kefir is not certain. (19) In order to investigate the pharmacological effects of kefir, we used a mouse asthma model, in which airway inflammation and airway remodeling was produced by ovalbumin sensitization and challenge. Kefir displayed anti-inflammatory and anti-allergic effects in a mouse asthma model and may possess new therapeutic potential for the treatment of allergic bronchial asthma. Kefiran is a major component of kefir which is a microbial symbiont mixture that produces jelly-like grains. Kefiran may be useful for the treatment of inflammation of lung tissue and airway hyper-responsiveness in a murine model and may have therapeutic potential for the treatment of allergic bronchial asthma (20). As discussed above that Kefir can be made using any type of milk, now let’s see the process of Kefir formation. Made from gelatinous white or yellow particles called “grains”, these grains contain a mixture of bacteria/yeast clumped together in milk proteins and complex sugars.The milk undergoes fermentation after grains are added, and these grains integrate their friendly organisms (enzymes) to create the cultured product – Kefir. While kefir has plenty of great health benefits, it also has some side effects. 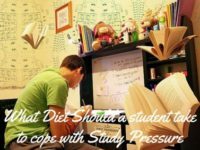 These include constipation and abdominal cramping. 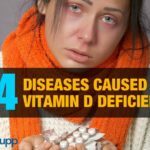 These side effects are most common when you first start consuming kefir. 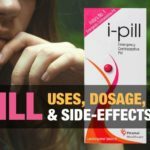 A relatively healthy person usually does not experience any ‘negative’ side effects. However, some may experience detoxification symptoms popularly known as healing crisis. Detox side effects are temporary. Skin eruptions such as acne or boils. Kefir is considered to be safe for children between 1 and 5 years of age. You should consult your doctor before drinking kefir if you have AIDS or other conditions that weaken the immune system. 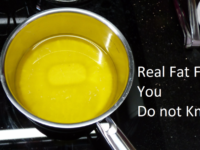 People with autoimmune diseases should also talk to their doctor before using kefir. 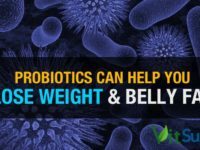 While the bacteria in kefir is beneficial for people with strong immune systems, it may increase infections or exacerbations of conditions in those whose immune systems are out of balance. 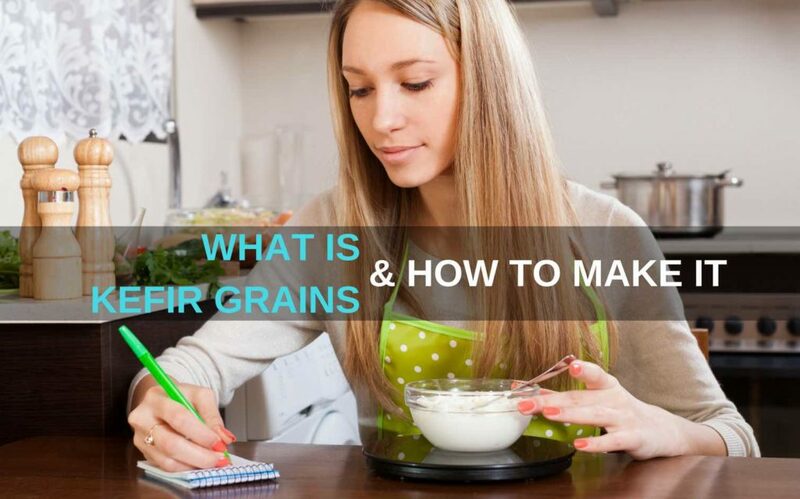 If you are looking to buy Kefir grains in India, you have following resources to buy from. Please note that we have not verified these resources. Q1 What is kefir meaning in hindi? 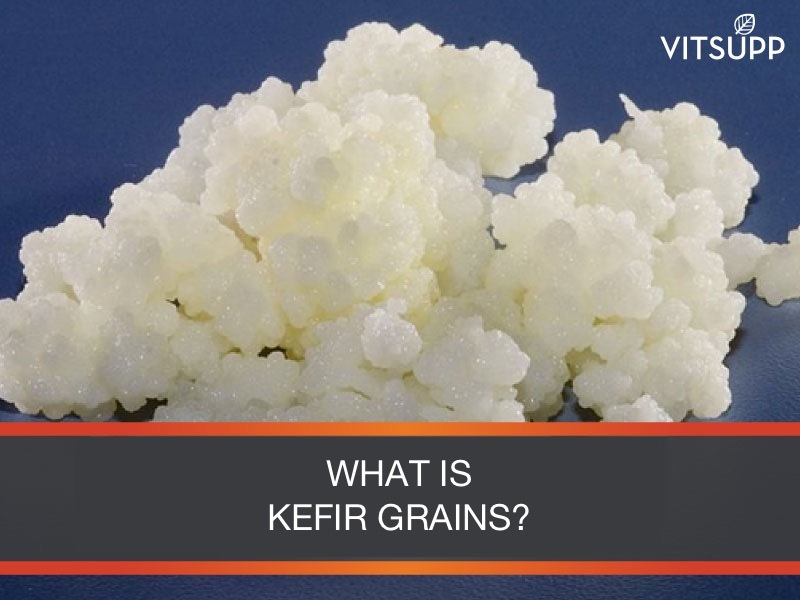 Q2 What is kefir grains in hindi? Q3 What is kefir meaning in tamil? கெஃபிர் ஒரு நொதிக்கப்பட்ட, புரோபயாடிக் நிறைந்த பானமாகும், தயிர் போன்ற புத்துணர்ச்சியூட்டும் சுவை. ஈஸ்ட், பால் புரதங்கள் மற்றும் பாக்டீரியாக்களின் கலவையாகும் ஸ்டார்டர் கேஃபிர் தானியங்களிலிருந்து கெஃபிர் செய்யப்படுகிறது. Kefir வயிறு மற்றும் மனித நட்பு, இயற்கையாக நிகழும் ‘புரோபயாடிக்’ பாக்டீரியா கொண்டுள்ளது. கேஃபிரில் காணப்படும் பாக்டீரியாக்கள் தயிர்களில் காணப்படுபவை போலவே இருக்கின்றன, இருப்பினும் அவை மிகுந்த ஆற்றல் வாய்ந்தவை. 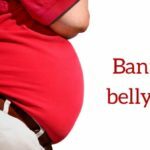 How Probiotics help you lose weight and belly fat?